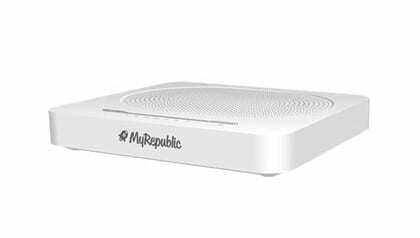 MyRepublic VDSL Broadband gives you all the essentials. With unlimited data you have the freedom to binge stream your favourite shows, consume far too many cat videos and keep up with all your mate’s on social media. All our plans are unlimited, so all you need to choose between is if you want a 12-month term or a no lock-in month to month term. Interested in Fibre, but it hasn’t landed in your area yet? VDSL plans are the stepping stone to Fibre. Our pricing doesn’t change from VDSL to the Fibre 100 plan and our modems works for both VDSL and Fibre. So once Fibre services are available in your area our Customer Support team can easily upgrade you. *Acceptable Use Policy applies. ¹The fastest VDSL speed up to 70Mbps download and 10Mbps upload (nominal access line speed). Speeds will vary. Your actual download and upload speeds can be slower than the nominal access line speed and may vary due to a range of factors. Only available to new residential customers in selected areas.